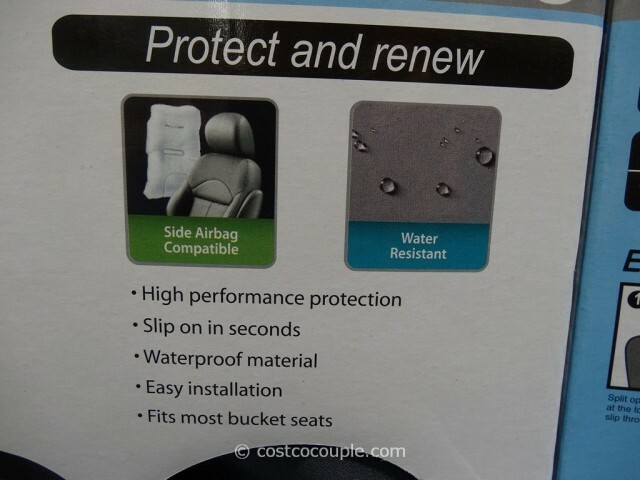 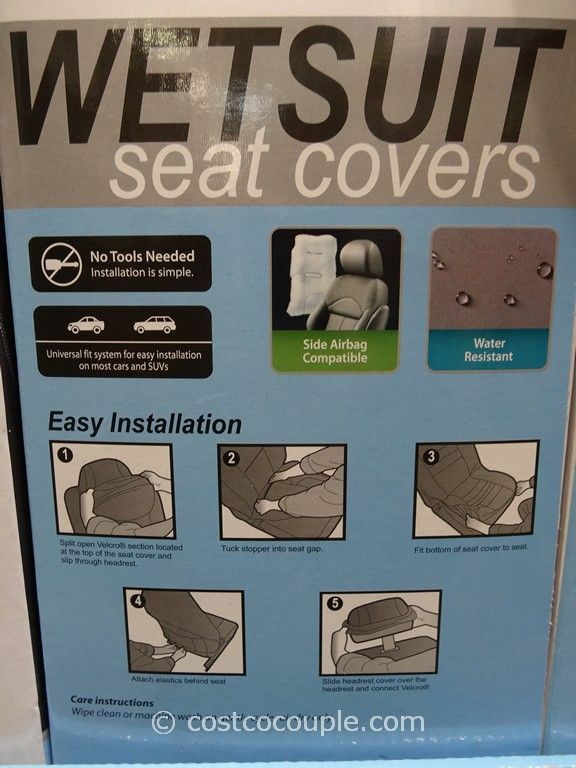 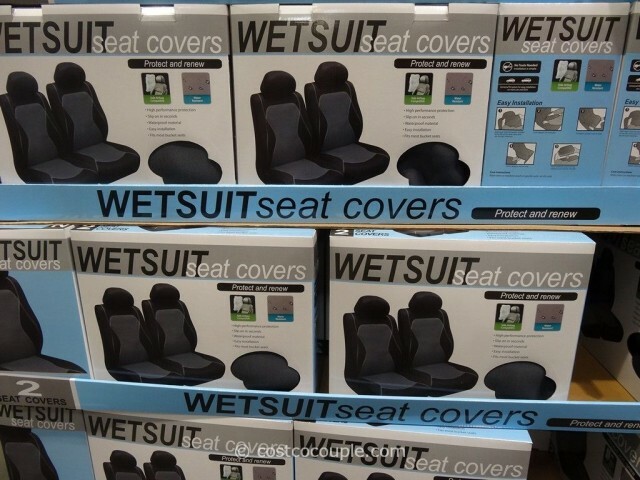 WetSuit Seat Covers allow you to protect and spruce up your vehicle’s seats. 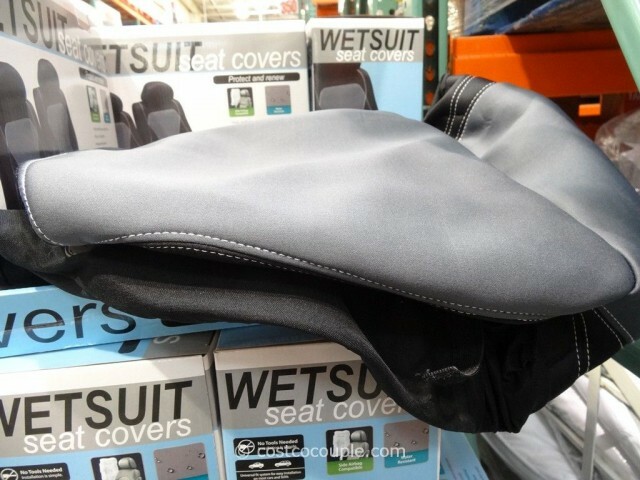 These seat covers really do look and feel like a wetsuit. 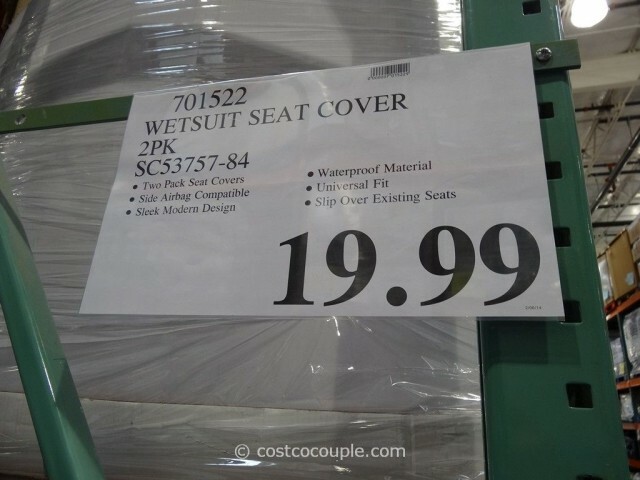 WetSuit Seat Covers are priced at $19.99. 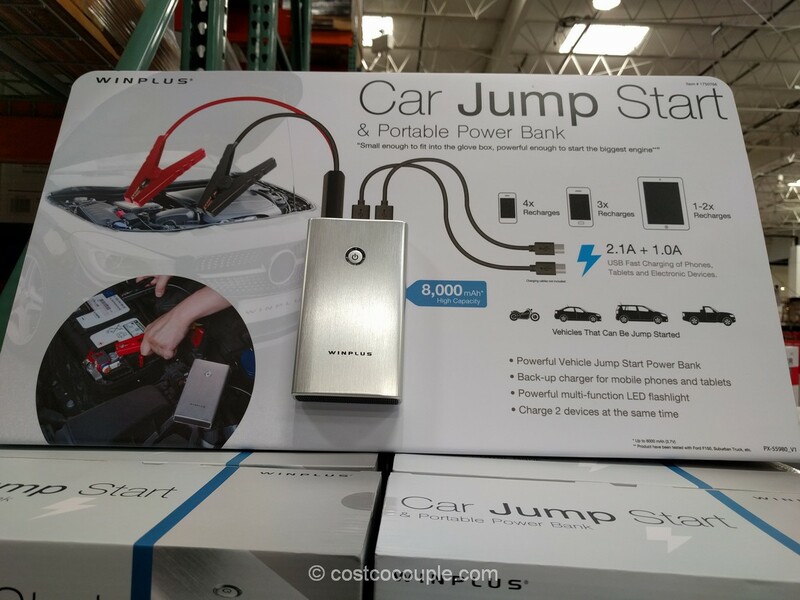 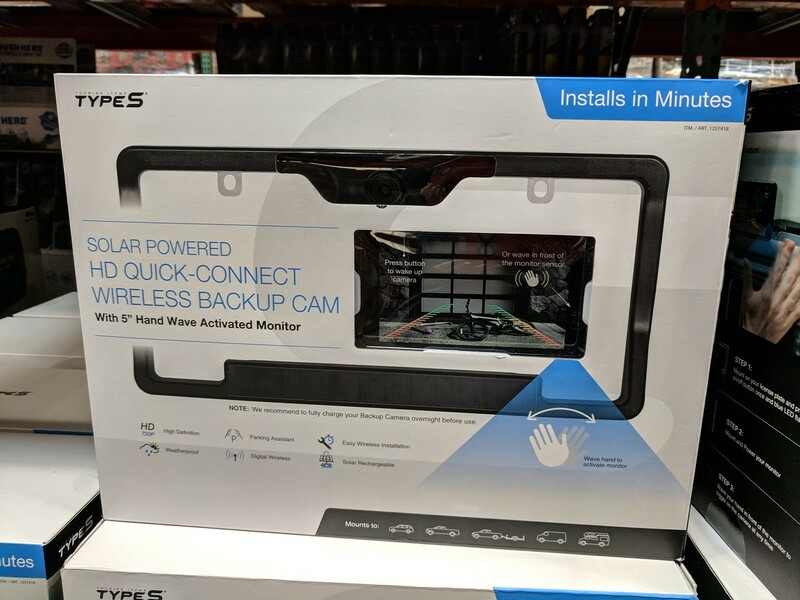 Comes in a 2-pack.